In 2013 the Conference has moved to Cambridge, starting a precedent of exchanging location between these two venerable instiutions, which instantly became the tradition and was kept since. The bar for expectations, after the tremendously successful debut, was set high by the leadership duo of Tomasz Cebo and Magdalena Richter. 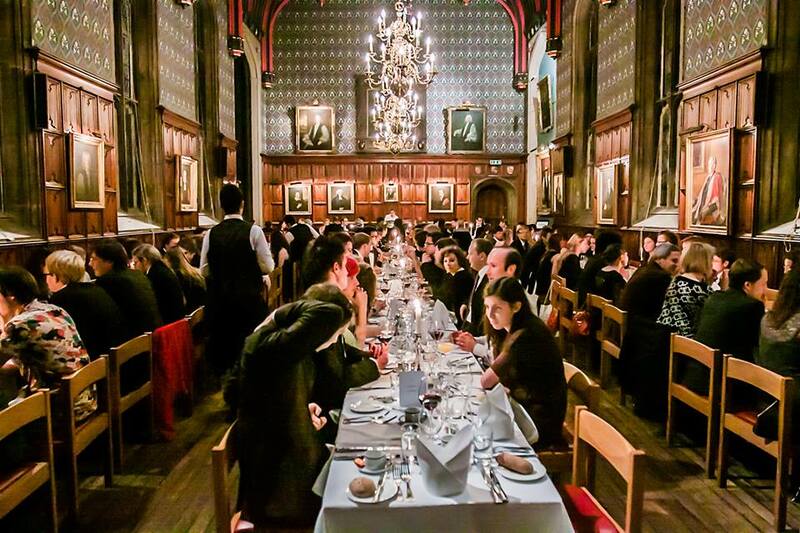 Nonetheless, the conference guests were treated to not only popular science-style talks and poster presentations, but also to an series of workshops and an opening speech by Ambassador Witold Sobków, all hosted in the oldest college of the Cambridge University - over 700 years old Peterhouse College. Two November days were filled with fascinating presentations from both students and distinguished professors: Professor Maciej Konacki delivered a highly engaging talk about the Solaris project, using an X-box Kinect to detect his moves and navigate through the presentation, Professor Maciej Żylicz talked about chaperons – specialized guardians within our cells and Professor Baranowski shed some light on the properties of graphene. A lot of insightful ideas and informed opinions were shared during three panel discussions, which touched on the topics of Polish science specialisation, commercialisation and development.